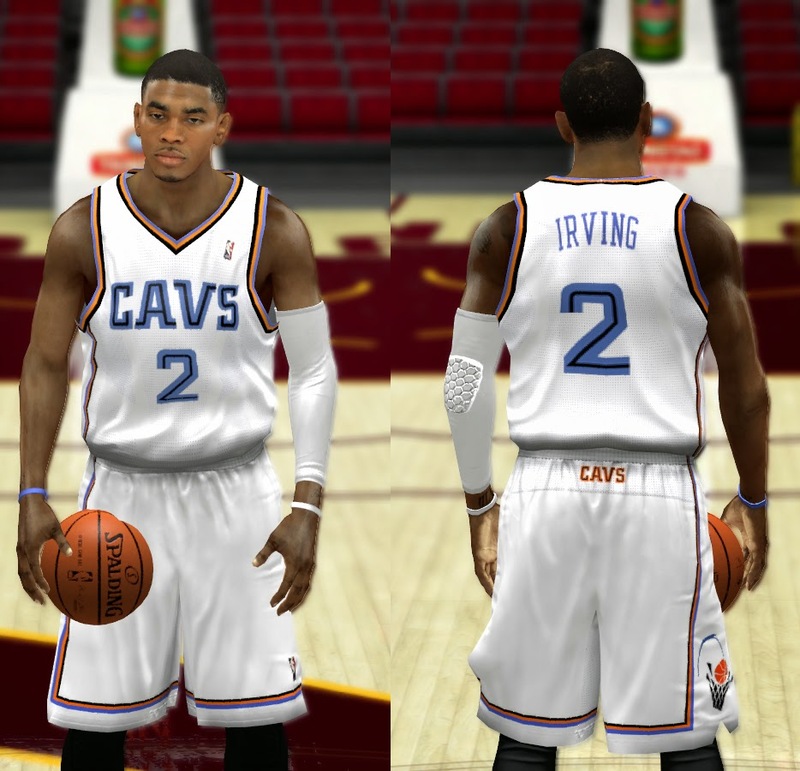 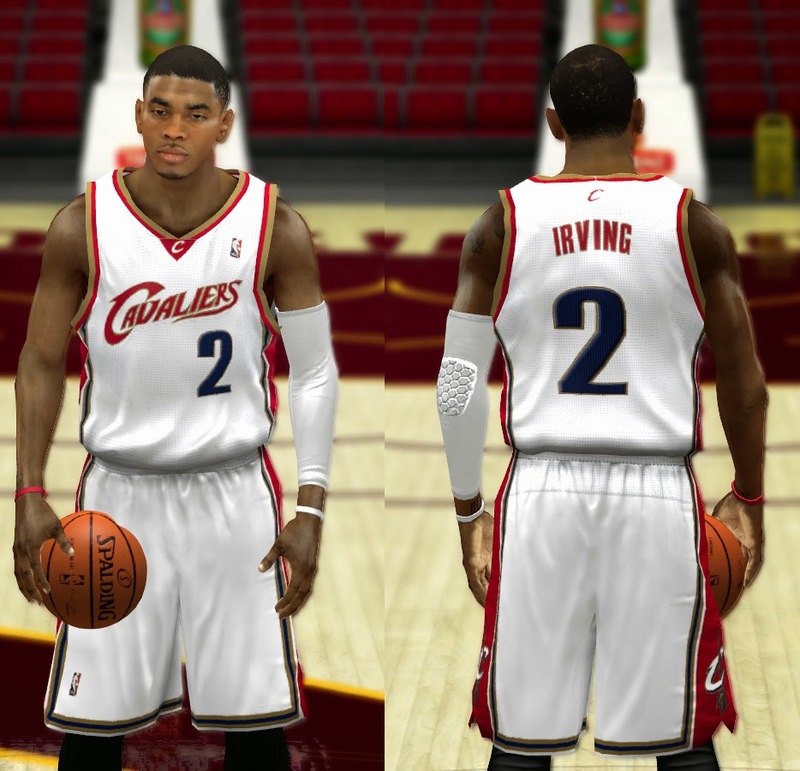 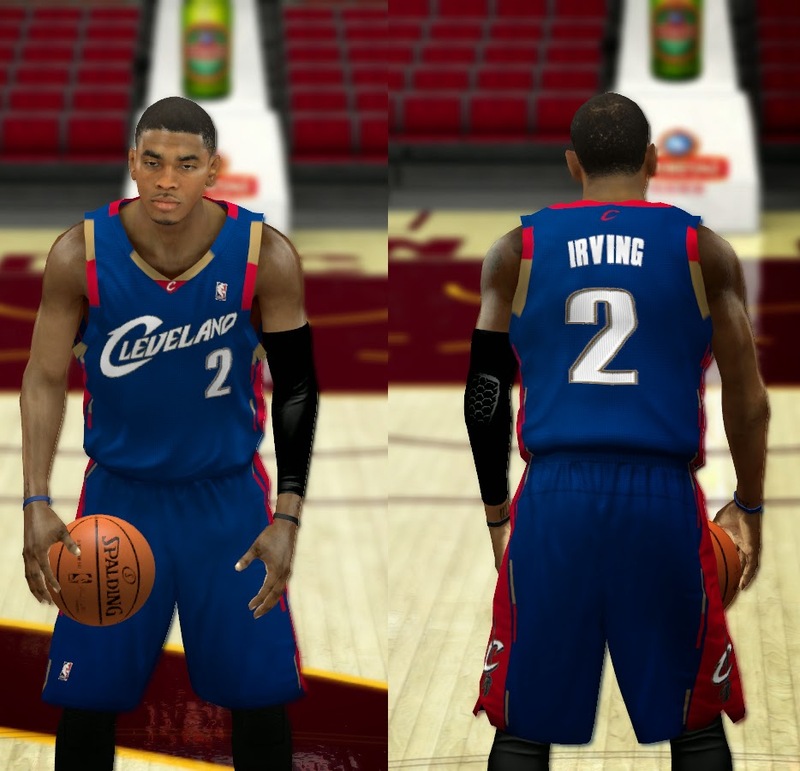 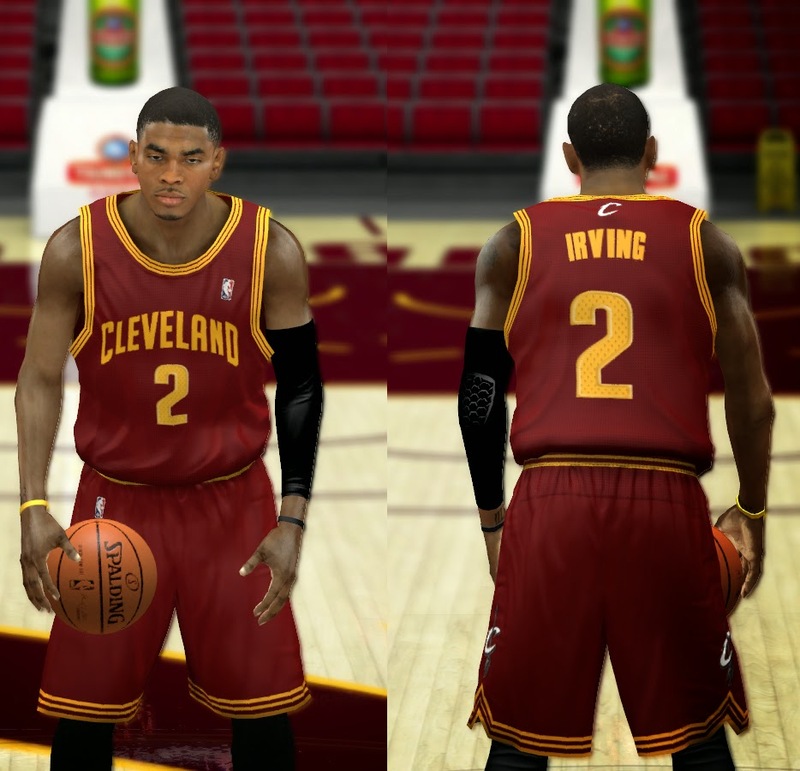 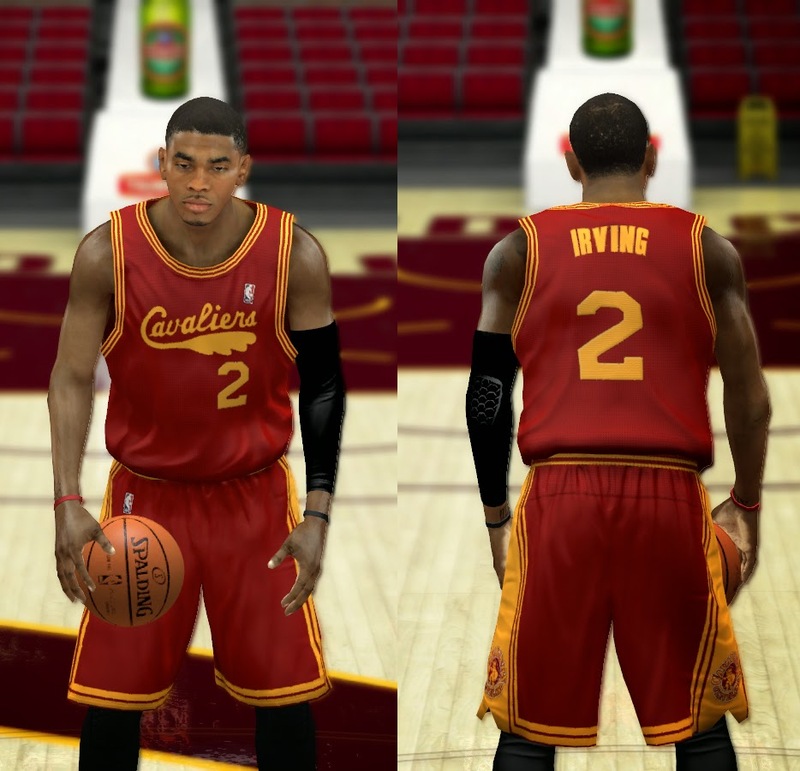 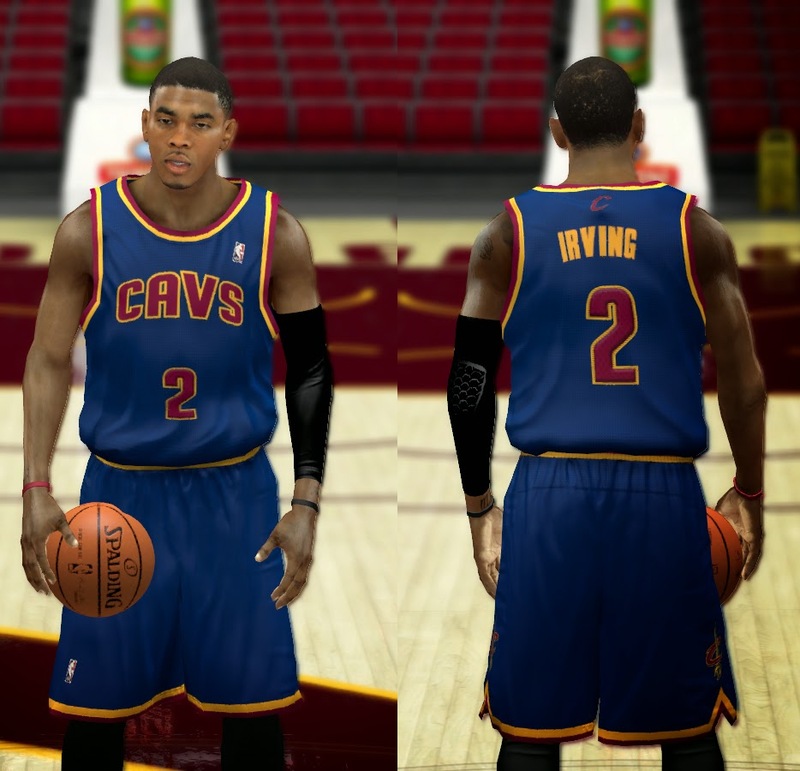 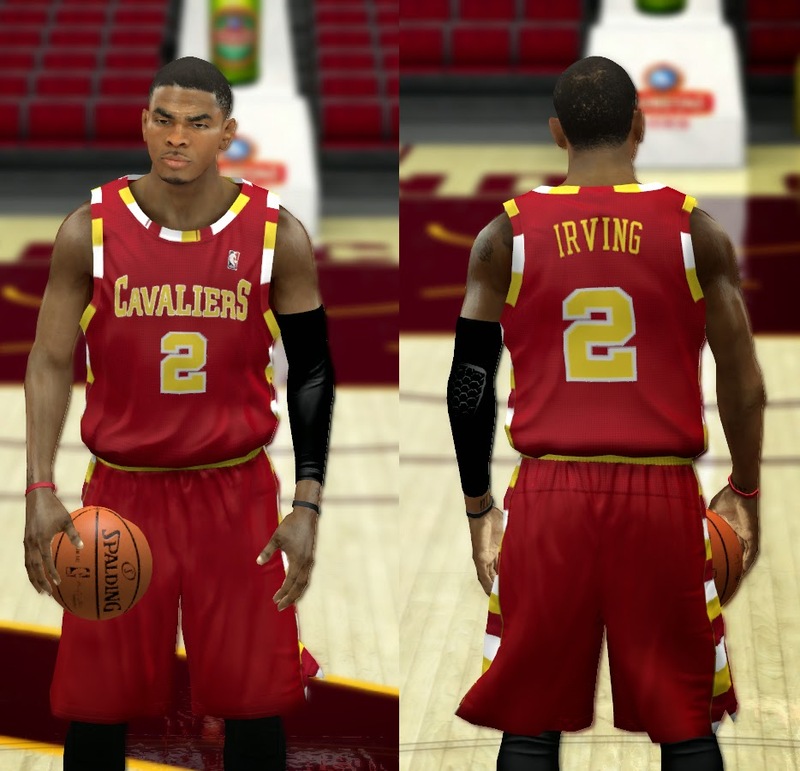 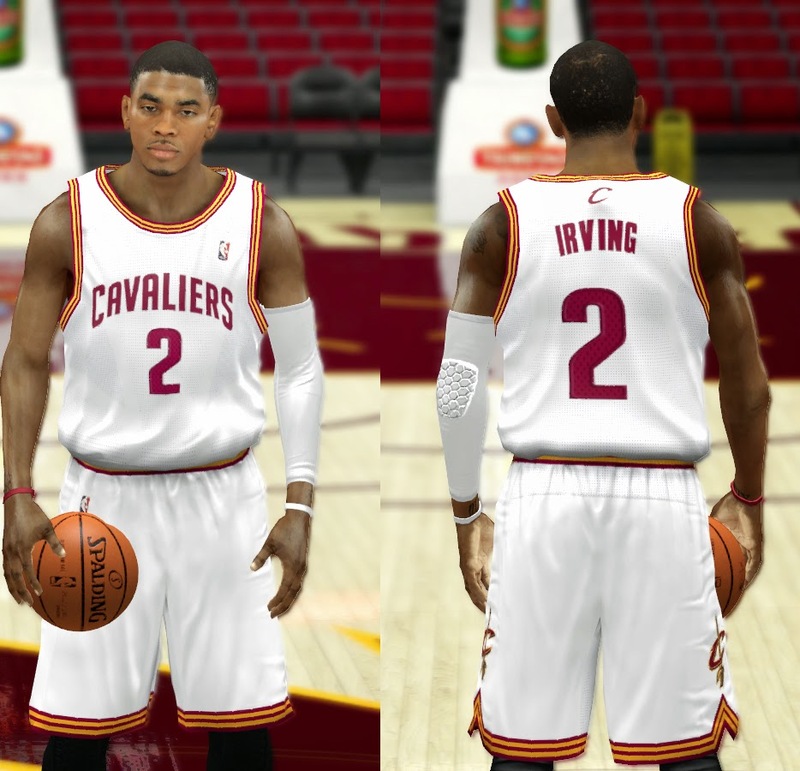 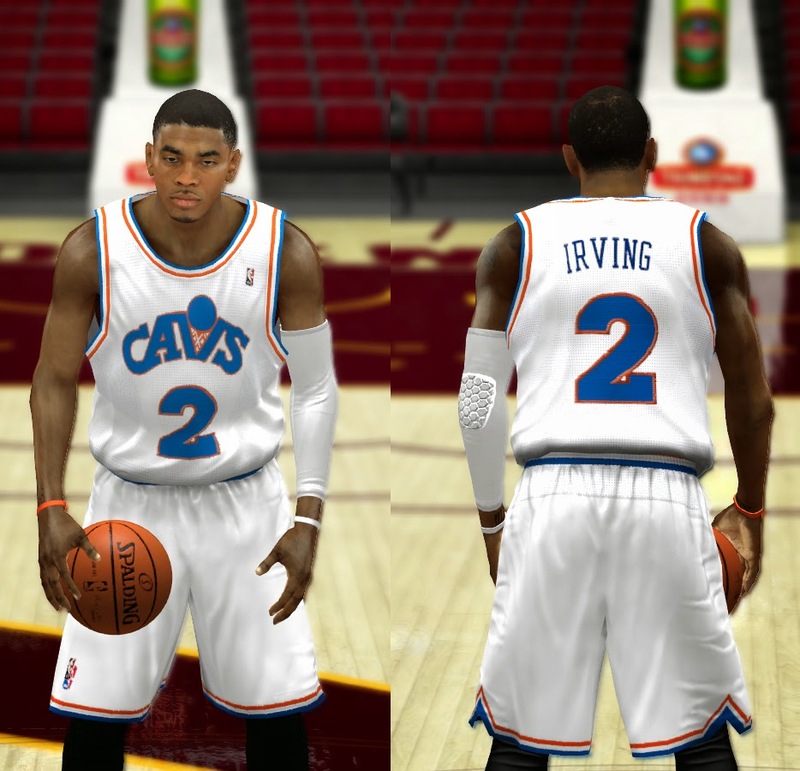 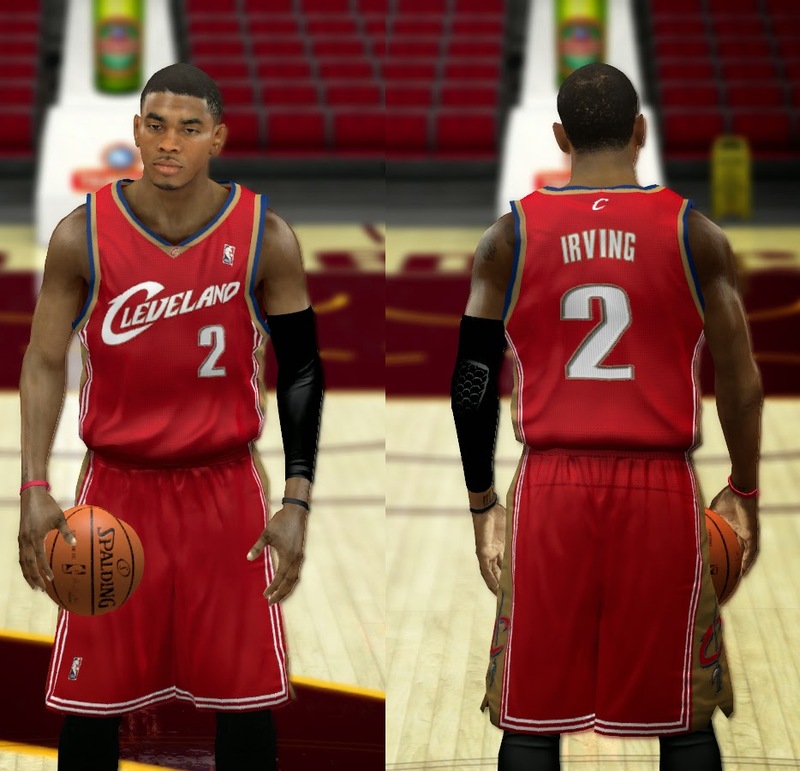 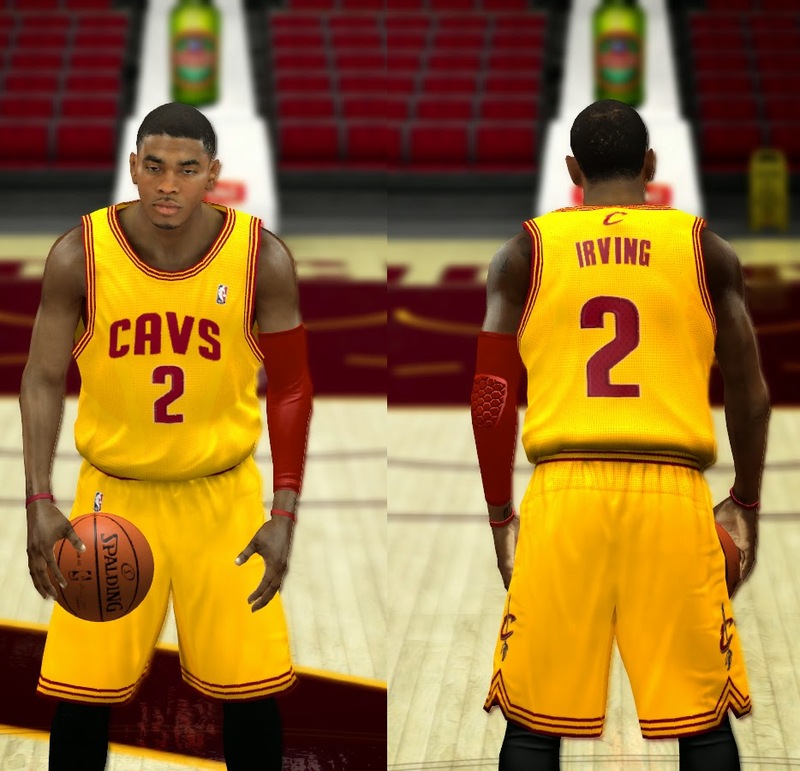 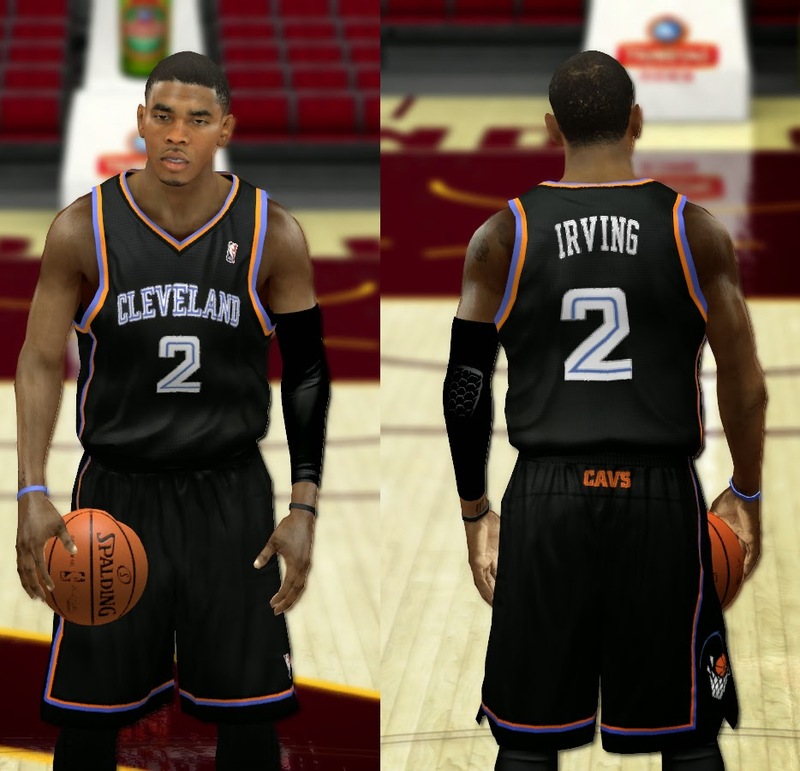 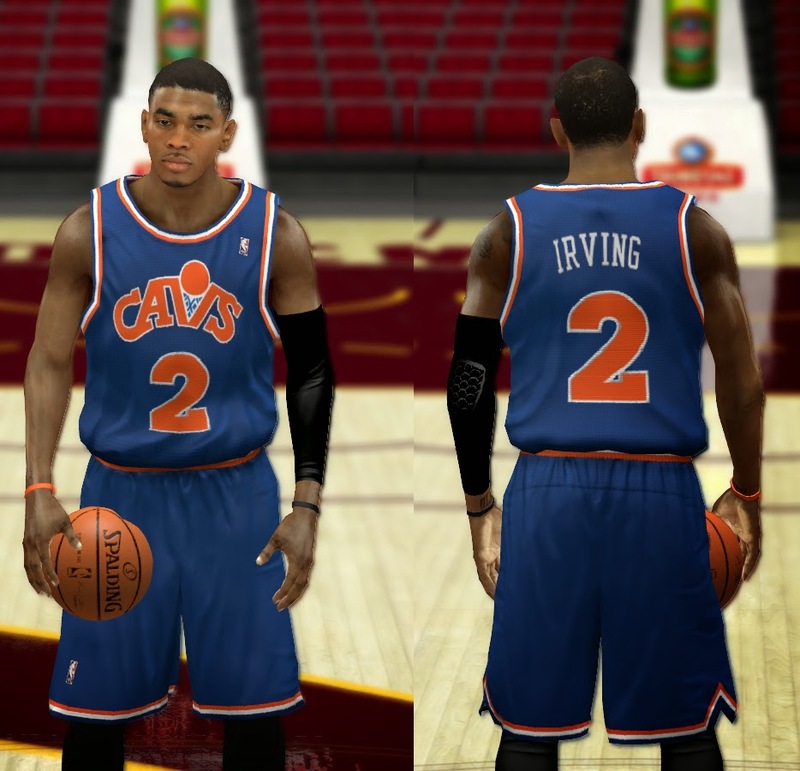 Complete set of modded Cleveland Cavaliers jerseys for NBA 2K14. 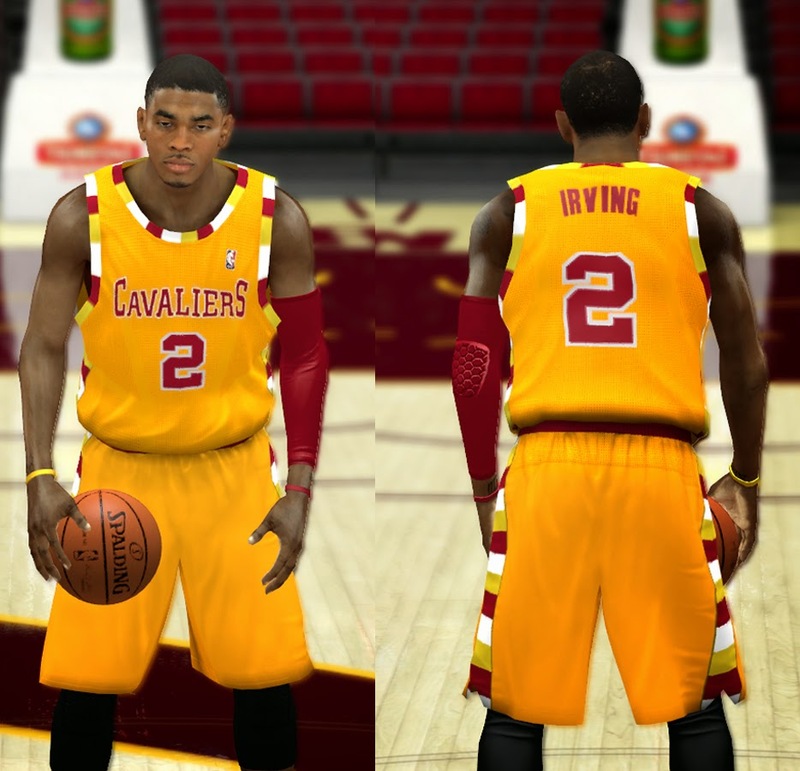 The pack includes all current and retro uniforms of the Cavs. 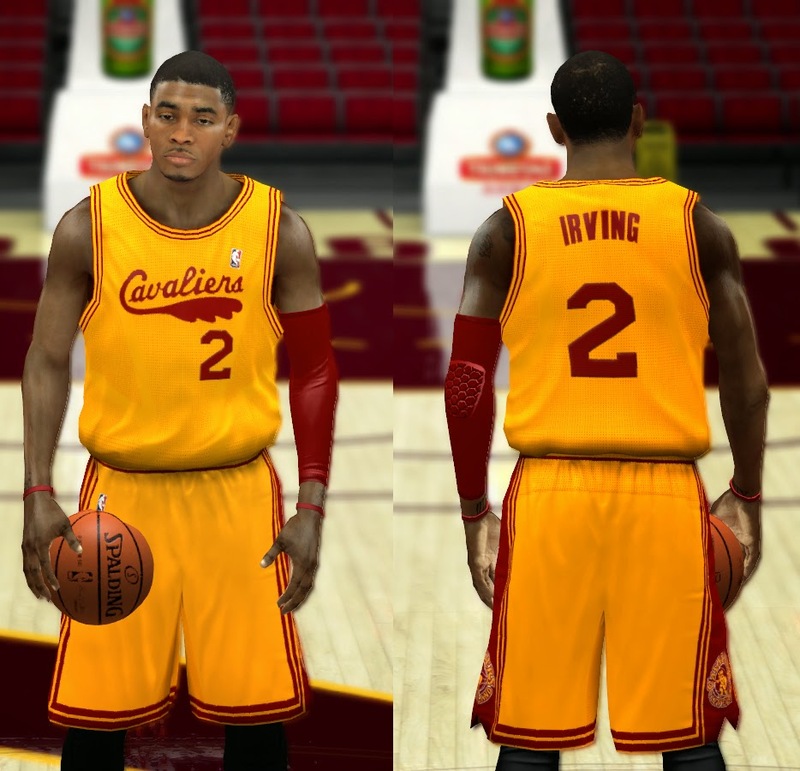 Continue on for the full list and screenshots.